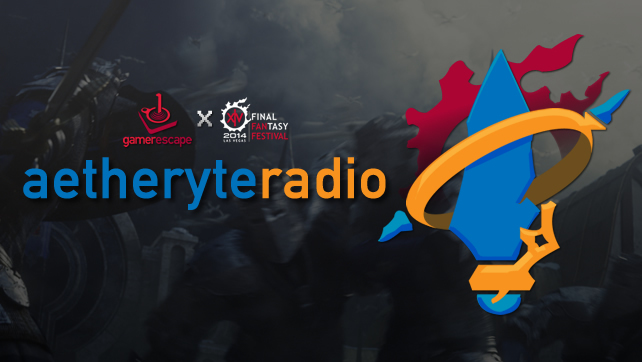 Tune in as the Aetheryte Radio crew record live after the closing ceremonies of the first ever Final Fantasy XIV Fan Festival! We talk about Heavensward and all the other announcements from the show as well as our hands on time with the events on the show floor. We also go over the questions from our exclusive interview with Naoki Yoshida (written version coming soon), which includes a very interesting answer regarding Heavensward that you won’t want to miss!